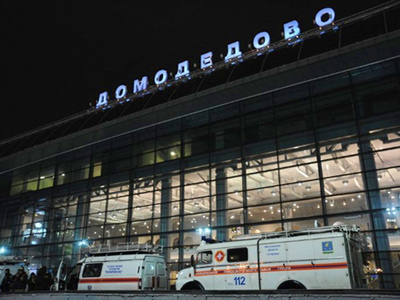 The head of the State Duma Security Committee has called for new measures after the terrorist attack at Moscow’s Domodedovo Airport. Vladimir Vasiliyev says the lower house must consider the bill on a three-level security system that co-ordinates the activities of federal and local authorities with security agencies. The new bill includes the three-level color coded terror alert system Vladimir Vasiliyev has told reporters. 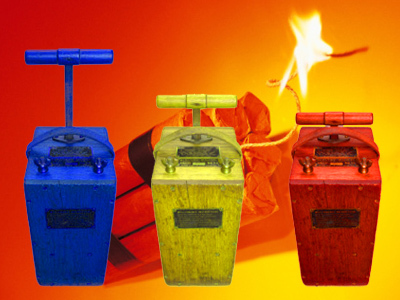 These are a Code Blue for elevated threat level, Code Yellow for high threat and Code Red for a critical terror threat. Russian President will personally decide which level of threat to declare. All these levels provide for additional measures to counter terrorism that are introduced in federal bodies of power, regional authorities and local bodies of self-administration. The particular order of actions is set by the head of state, the president of the Russian Federation. The bill also allows to get rid of certain duplications in the order of decision-making, provided by the Federal Law on Countering Terrorism of 2006, as these duplications have become evident during the implementation of the law. In particular, the new bill provides that an official who makes the decision to run a counter-terrorist operation becomes the head of this operation. This can later be changed, but only by the head of the federal body of executive power in charge of security, the Federal Security Service. The bill was initially submitted to the State Duma in November last year and the FSB made a major input in the preparation of the draft. 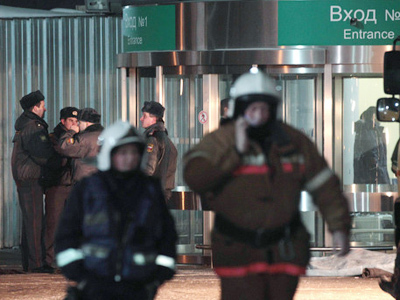 “The necessity to introduce the terror threat levels in the country is caused by the fact that the strata of measures developed for the occasion of terror threat and preventive measures taken on this occasion must be of a complex nature and consider all possible variables of unfolding events, this will allow all terrorism-countering subjects to timely respond to all threats of attacks,” RIA Novosti news agency quoted an unnamed FSB source as saying. The comments to the bill expressively state that it does not provide for any measures that could infringe the rights and liberties of Russian citizens. 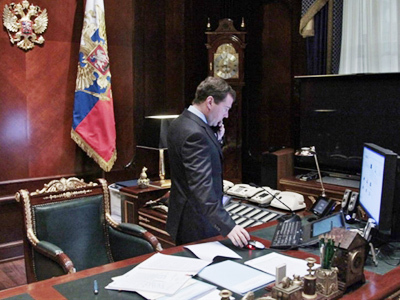 Separately the State Duma is discussing the complex program to provide the security for population on transport. The lower house could set up a special commission that would control the work on the program together with the State Duma’s commission for transport.